Nintendo is very famous these days and every game or app or any entertainment platform want to be a part of Nintendo Switch. Well, recently it forced an old game to be taken down. 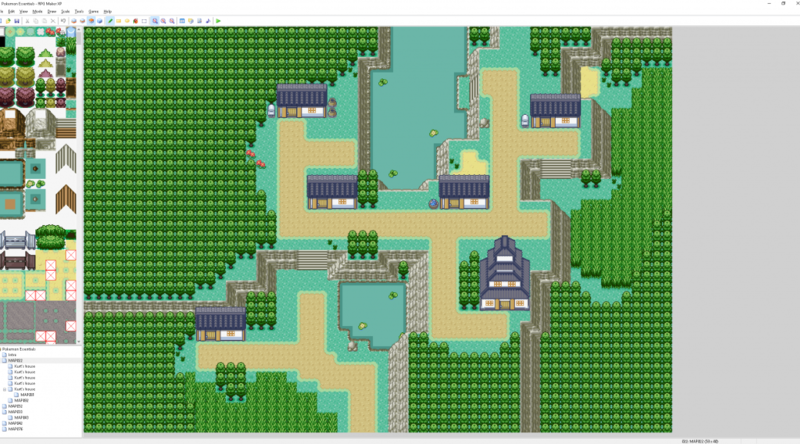 The Pokemon game creation tool is 11 years old. Nintendo is saying, that there is a copyright issue, which has become an issue for the Pokemon community. Well, there is nothing to get angry with Nintendo as this game is very famous and liked by people around the world. The community has written to the administrator of the company to deal with this matter. 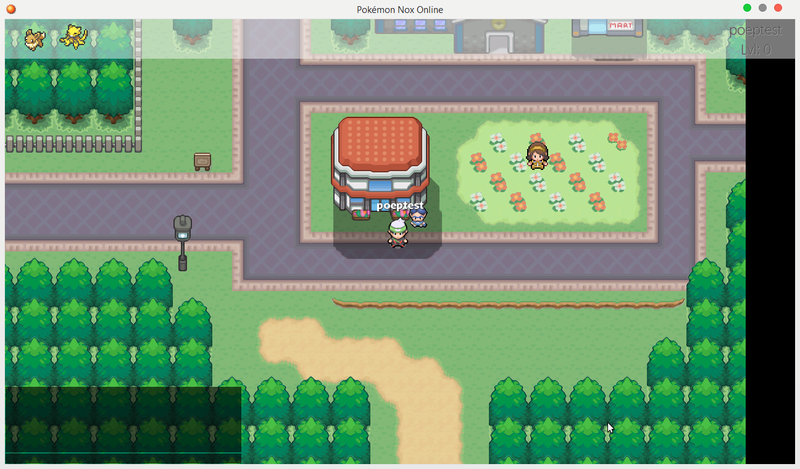 Nintendo said that it will not allow Pokemon Essentials to host by the Pokecommunity. They sincerely apologized for their actions but they have no other way to make this issue solve. Twitter user Maruno claims to be the guy in charge and he confirms company copyright claim. You can see on the internet that all of the information on the Pokemon Essential wiki and all other downloads of Pokemon essentials are down due to copyrights claim. Maruno tweeted that such actions were taken under the copyright infringement, claimed by lawyers that represents Nintendo of America. 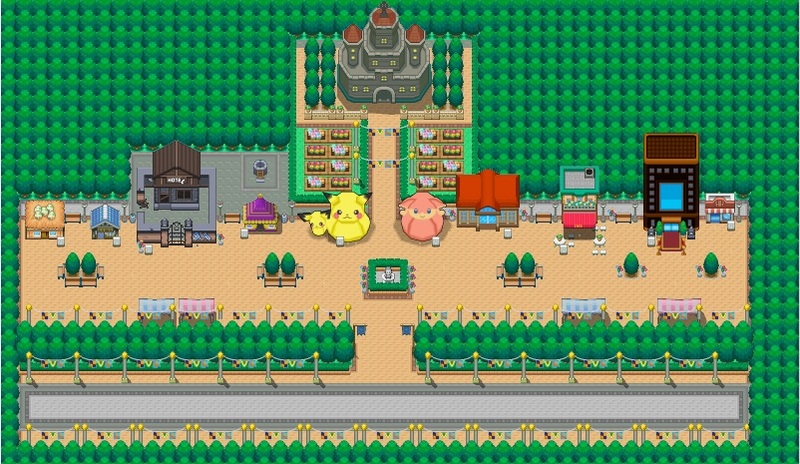 The Pokemon Essential is an old and successful game that represents the Pokecommunity. We have the confirmation that the actions of removing data from the internet, was by Nintendo. The Fandom took notice on the behalf of company lawyers and give the whole issue a clear look for more details. In the end, the violation of copyright holdings was correct and this is why Fandom took down the Pokemon essentials and all of the other content. Nintendo might take serious actions against those game developers who spoke with the Verge for further details too. Well, the tools of the game can be available still by uploading and sharing on various websites. But, still, the developers are seeing Nintendo taking actions against every content for Pokemon Essentials. The wiki was crucial for everyone. The developers said that such actions will make other people turned away from our other projects. Well, the fan reactions are very bad and negative towards the switch. All of the fans on Reddit and Resetera are saying that there was no problem with the copyrights. Well, we will let you know further about the updates regarding this matter and the new releases of Pokemon.